Powersoft has appointed the Netherlands’ Mennegat Trading BV to its distribution network. 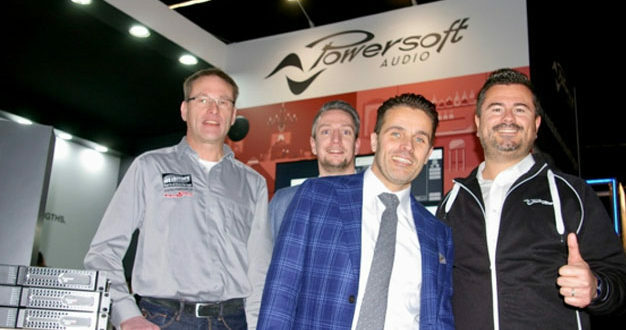 Mennegat will promote Powersoft’s fixed install and rental staging series of amplifier platforms across the Netherlands. The company brings 20 years of experience and a dedicated focus on audio solutions. 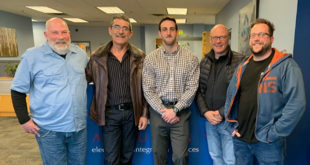 Mennegat Trading is a leading distributor of professional audio equipment in the region, operating through a partner network of integrators and installers. The company supplies 100 of the best Dutch system integrators and contractors in key market sectors that include corporate buildings and sports venues. 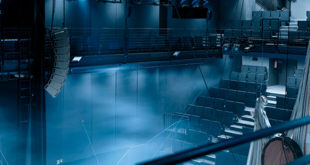 The company also supplies wholesale to AV rental companies and electrical installers. 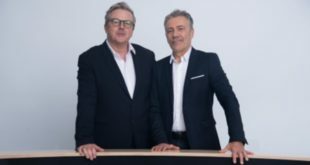 Powersoft’s ESA regional account manager, Stefano Previtali, said: "Mennegat has a very personal approach and the relationship has been rewarding from the start. Yet, the decision to work with Mennegat stems from three main factors. 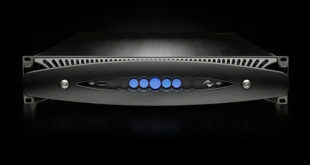 First, the company is focussed on specific brands that complement our rack amplifiers. The positive consequence is a high quality of communication. Mennegat delivers in a fast and professional manner and ensures everything is on hand to support its partners and its brands. Mennegat’s marketing director, Ferdi van den Berg, added: “Mennegat is the exclusive distributor of Apart Audio and Community Professional in the Dutch market, and we were looking for an amplifier brand capable of handling high-power applications. The multi-zone installation projects we deal with require flexibility in installation, economic use of power and optimal third-party integration, and Powersoft’s Duecanali, Quattrocanali and Ottocanali Series’ meet these specific needs.